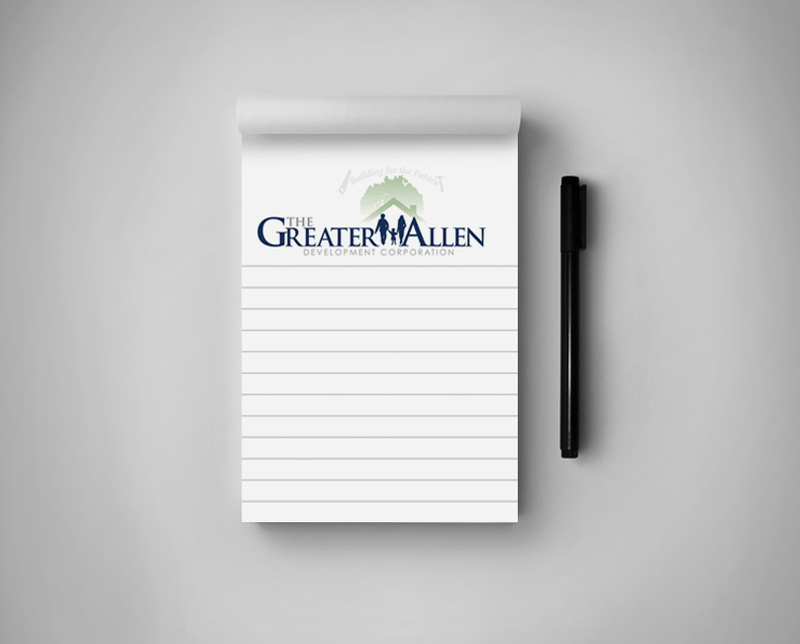 A notepad can make a brilliant promotional yet budget friendly promotional item. 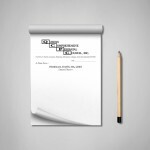 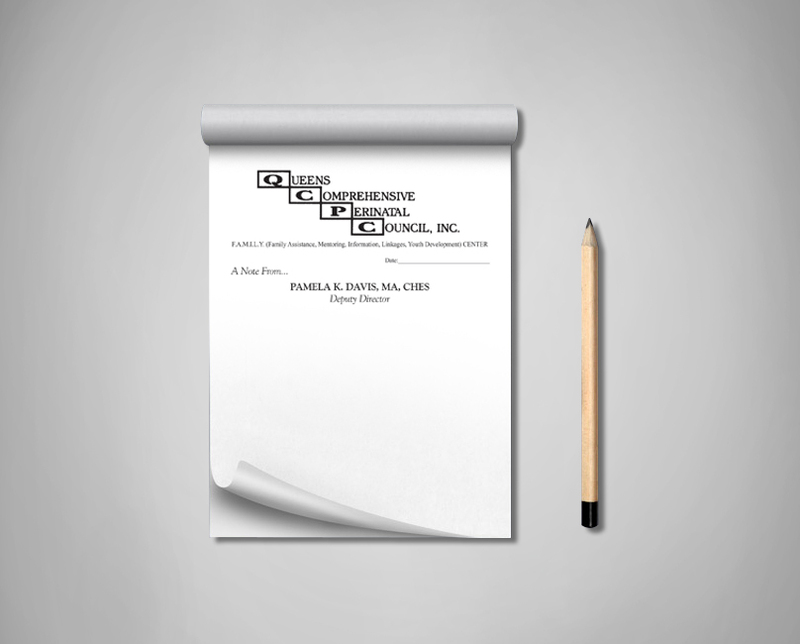 It’s an effective print marketing tool suiting any business. 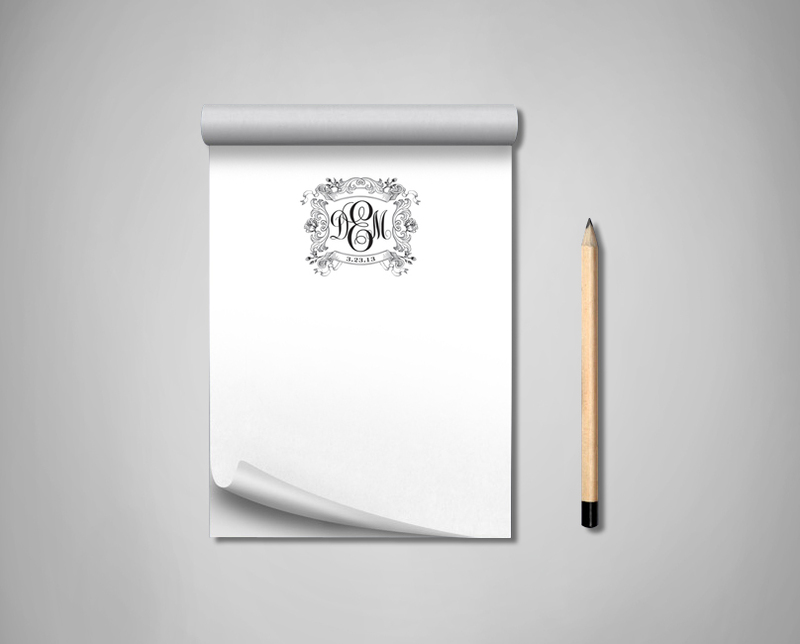 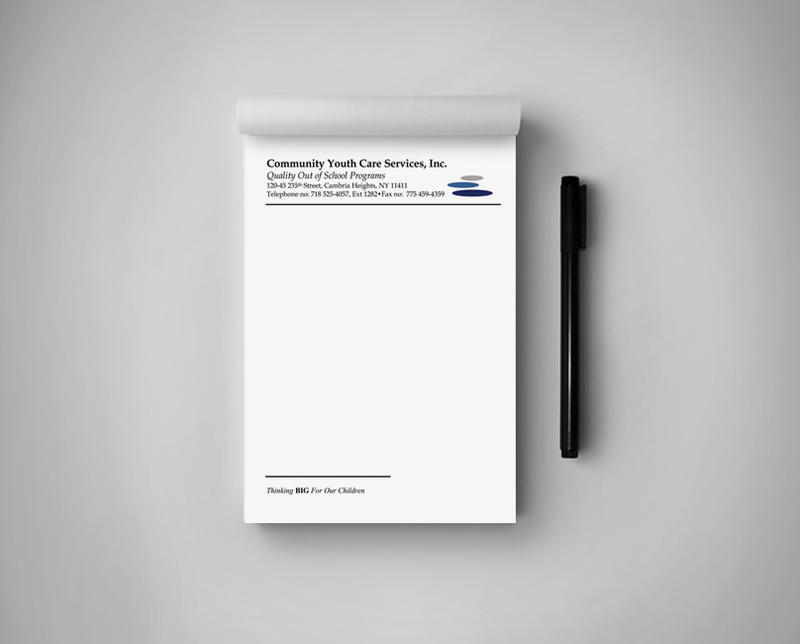 We provide the best quality notepad printing services to our clients. 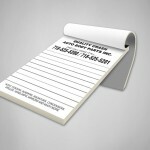 At St. Albans Digital Printing Inc. we print and design notepads in different sizes, shapes and colors. 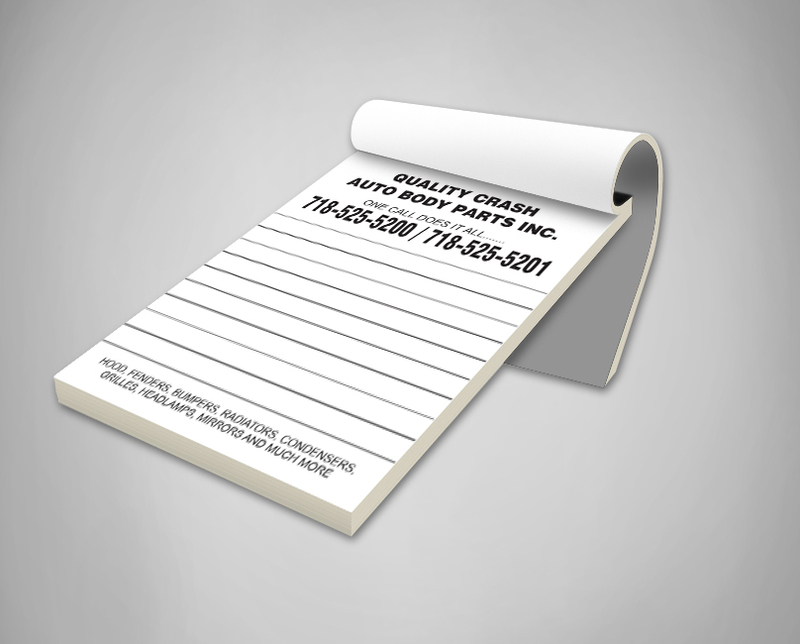 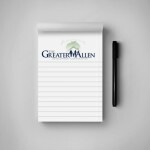 Our notepad printing includes full color, back side blank printing and custom sizes. 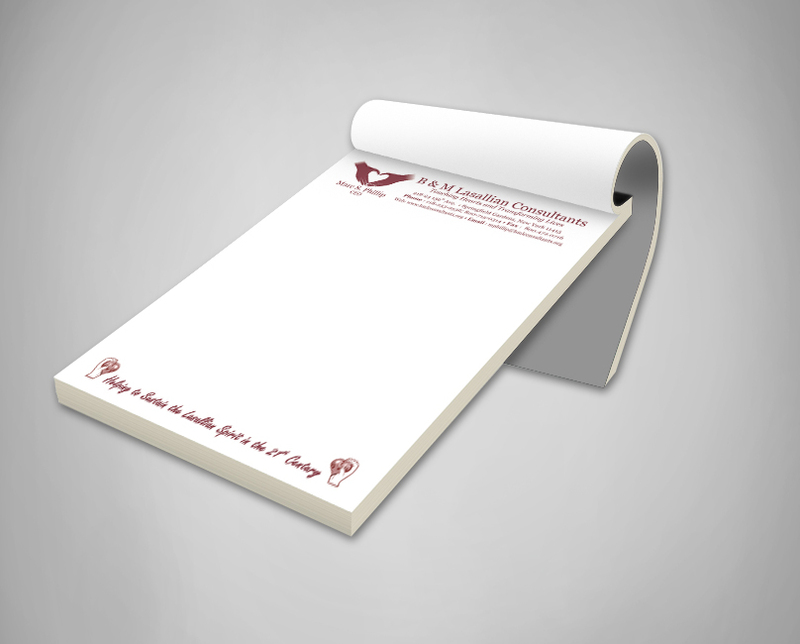 And we deliver the printing projects on the specified time. 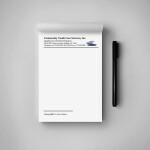 Based on your budget, you can make note pads of many types from plain notepads with your name and company logo on it to premium quality notepads. 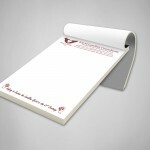 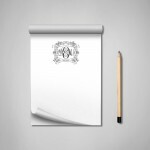 We are glad to print notepads which you may want to offer as fine gifts to clients.